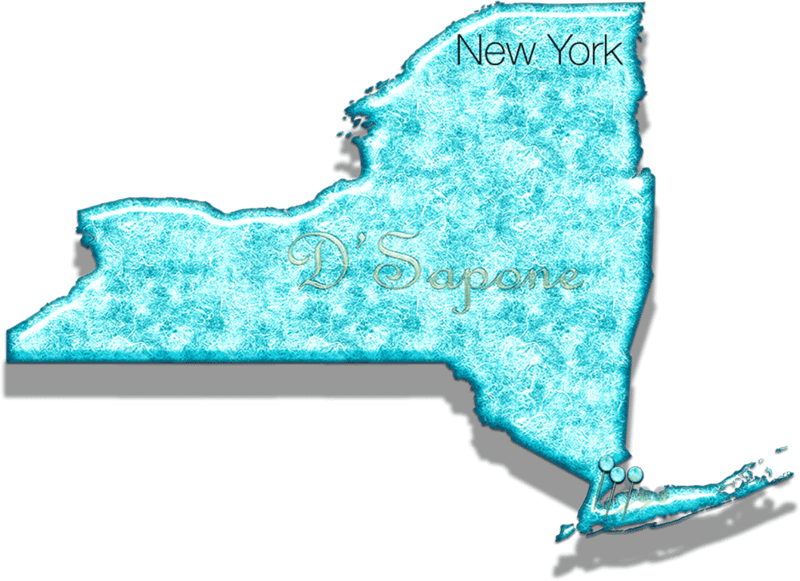 Pool tile restoration in Brooklyn. Pools are the most common place, where families and friends come together to enjoy. Whether it is a birthday or get together, various people prefer pool for celebrations. 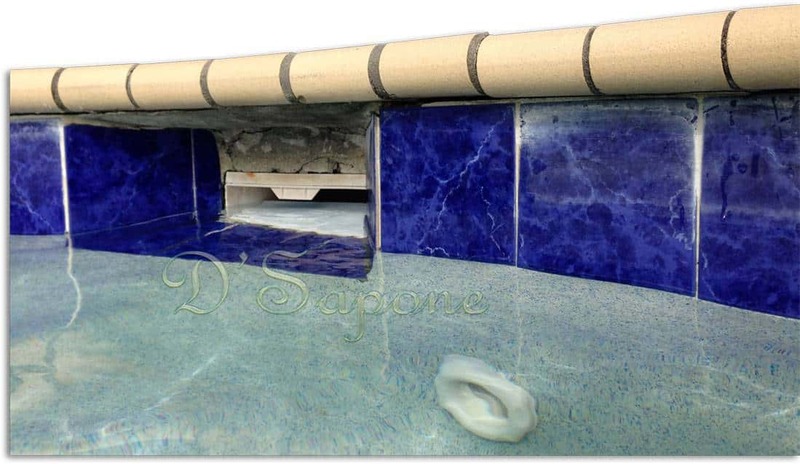 Our artists performing the pool tile restoration in Brooklyn will make your pool tile, grout or stone look new again. Overcoming mineral & calcium issue from your tile. We believe in repairing your tile and grout with the latest techniques. 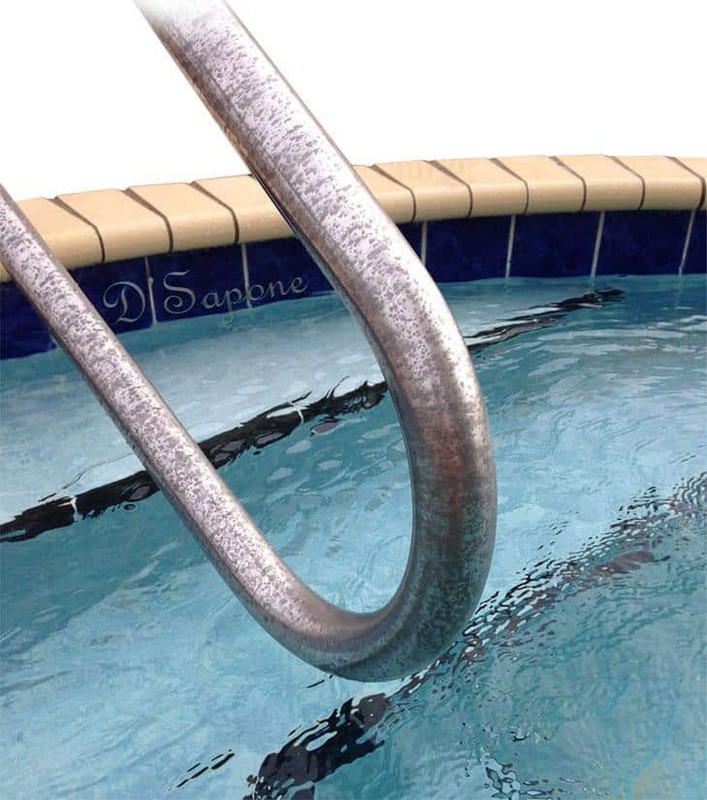 Our Sentura filler is a chemical resistant that can provide the top level of protection to the pool. We match the color between tile and Sentura in order to offer better compatibility. 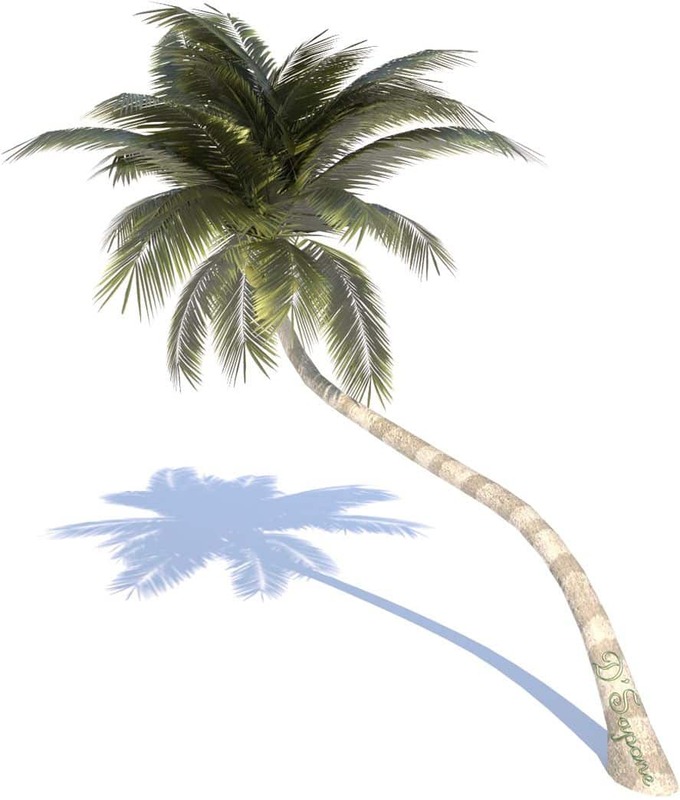 Your pool can be more than a burden. 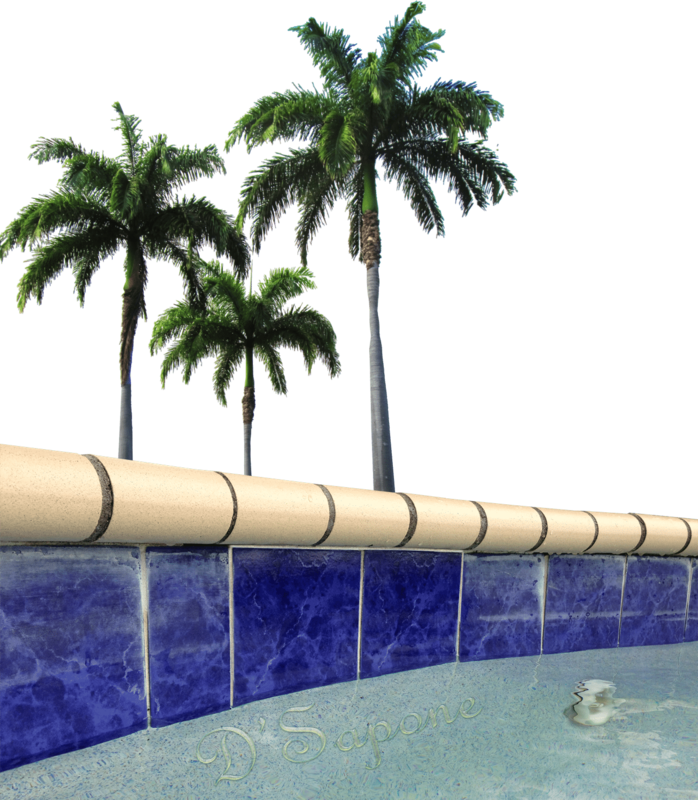 While performing the pool tile restoration in Brooklyn, we can restore your pool rails on an unbelievable scale. After removing all the damages, we apply a high quality solvent sealer to prevent the rails from corroding again. 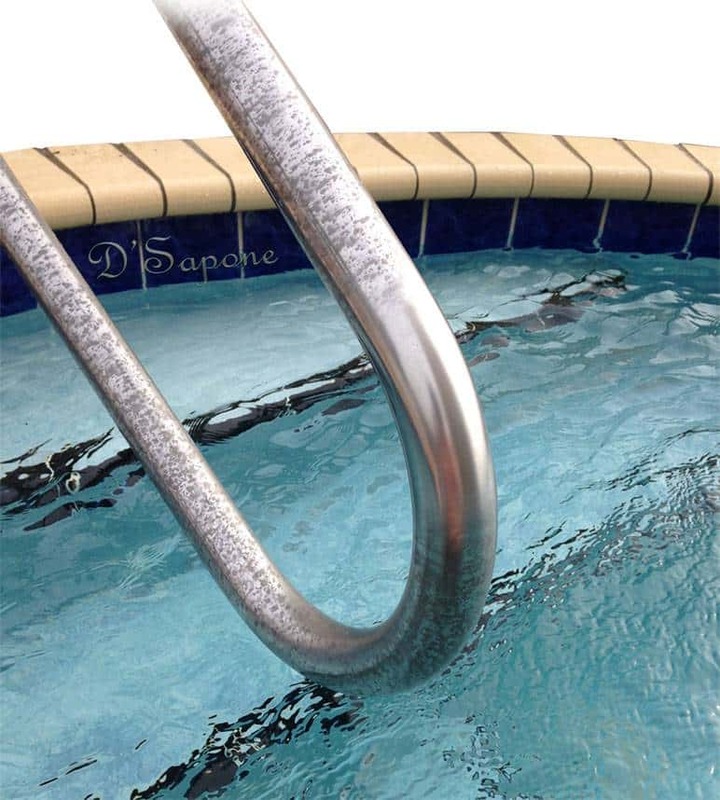 The pool chemicals and salt water are the two biggest disasters for hand rails made of stainless steel. 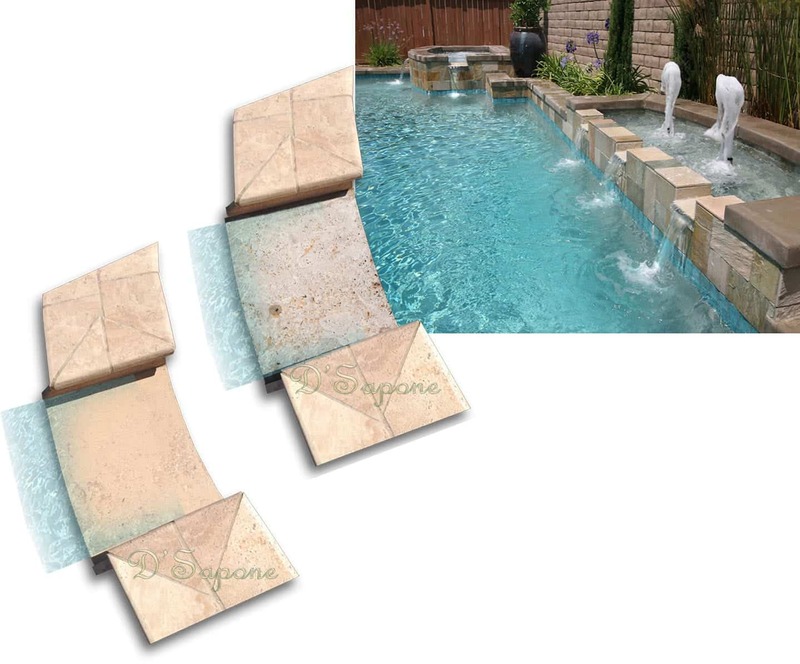 Water with chlorine and other chemicals takes the charm of travertine and makes it like the stone shown in the left hand side. Our best quality restoration product, Sentura (a chemical resin/epoxy) allows us to offer a longer warranty than the other companies. 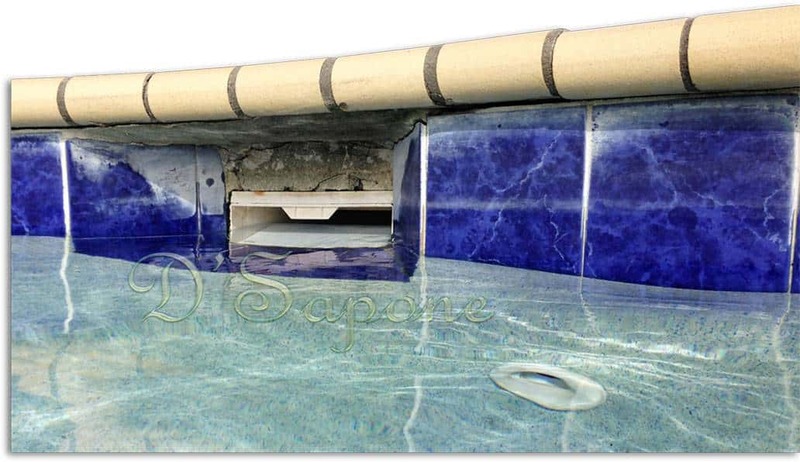 Sentura comes in different colors and we use it according to the color of your stone or pool grout.